If you want your children to outshine your dreams, this plan is for you. Aegon Life’s Rising Star Insurance Plan makes provision for your children’s important milestones and also ensures that their future remains secured, come what may. Mr.Mahesh (Age 34 years)works with a private firm. His wife is a teacher and they have a son - Anuj who is 2 years old. 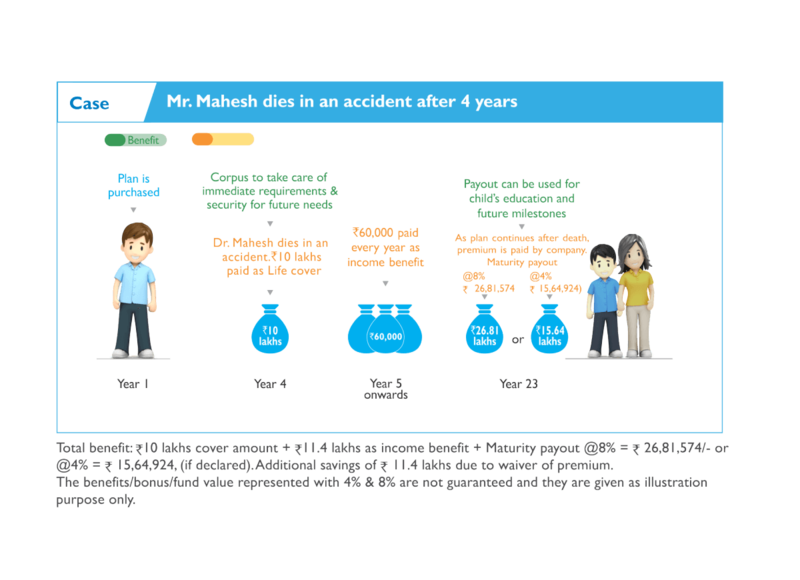 Although Mahesh and his wife’s salary provides well for their family, he is concerned about the rapid change in the way of life. He is also aware of the rising inflation and spiralling education expenses.Moreover, he is cognisant that life is uncertain and the future of his family, especially his son needs to be protected. He relies on Aegon Life’s Rising Star Insurance Plan. Step 3 A cheque will have to be drawn in the favour of Aegon Life Insurance Co. Ltd. The mortality charges are subject to underwriting of the proposal,and may increase before the acceptance of the risk. Aegon Life Insurance is only the name of the Insurance Company and Aegon Life Rising Star Insurance Plan is only the name of the unit linked life insurance contract and it does not in any way indicate the quality of the contract, its future prospects and returns.